Amish farming family that uses sustainable practices. 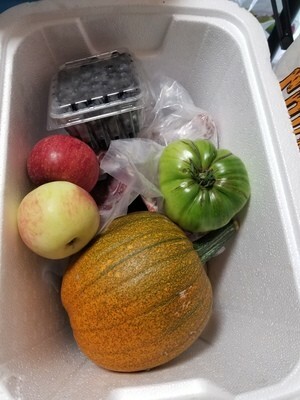 This is a young farming family that loves good food! Please keep in mind when reaching out to this small farm that they do not have access to electricity, the internet, or phones. 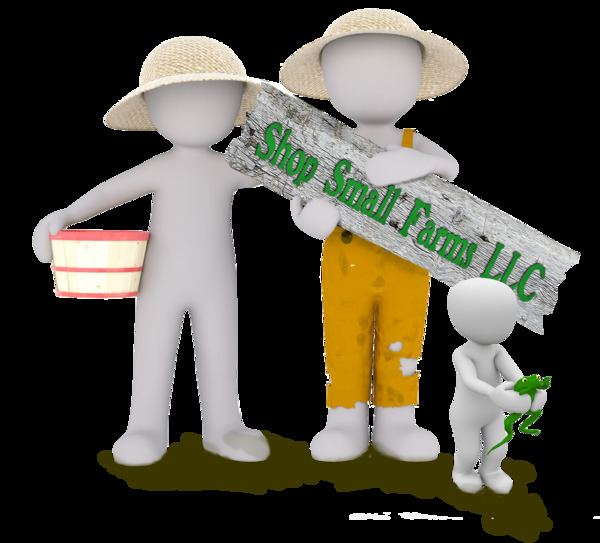 Reach out to the staff of ShopSmallFarms and we are happy to get you connected with this amazing small farm. Please be considerate when visiting this farm as they have asked that no photos be taken of the Amish who live there. Open: During Daylight Hours Monday - Saturday. Closed for holidays and bad weather. Please knock at front door if no one greets you at the stand.